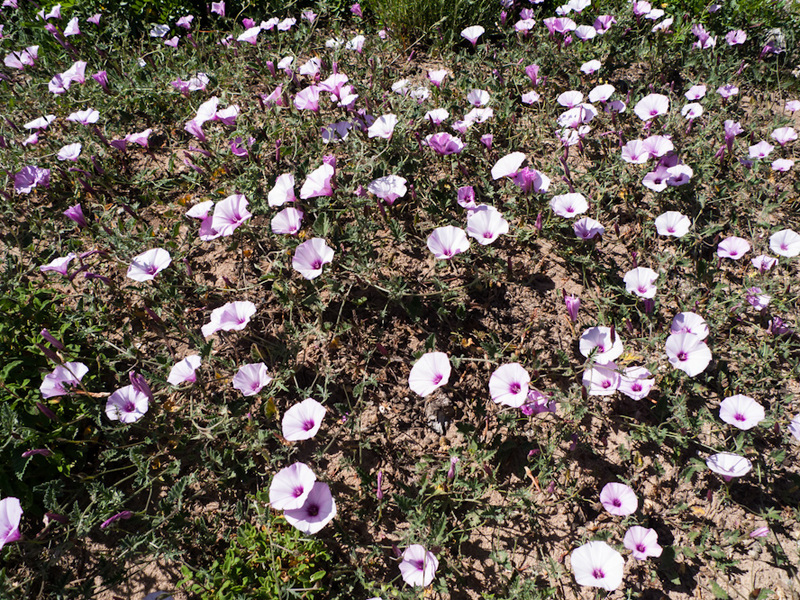 The Mallorcan Bindweed (Convolvulus valentinus) is an exquisite plant with a rather pretty flower. The bindweed is a hermaphrodite plant which usually comes with a blue flower but, occasionally can also be pink as shown here. The plant is indigenous to Alicante, Valencia, Ibiza and Mallorca, and can also be found in Algeria. According to Herbarivirtual, the flower is rather rare in Mallorca and can only be found in one place. Well, I happen to disagree; I believe to have seen this flower near the coast line in the South East of the island, and also, in the North, and on quite a number of occasions. The plant flowers now (April, May and June) on sandy terrain near pine forests in coastal areas. The photos were taken near Ses Salines, Mallorca, Baleares, Spain. The date: May 9th, 2012. The time was 16:11:41 and 16:13:26, respectively. It looks so much like a morning glory – one of my favorite flowers! 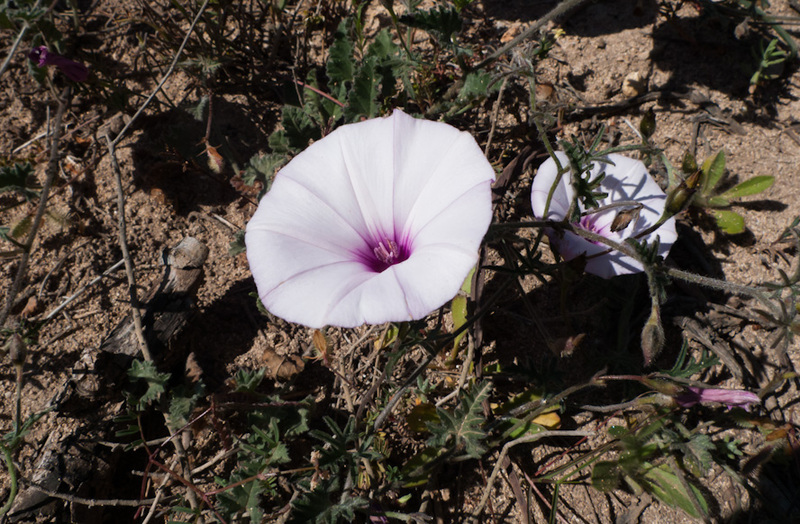 hello olive, the convolvulus valentinus and the morning glory are both from the same family of convolvulaceae flowers. 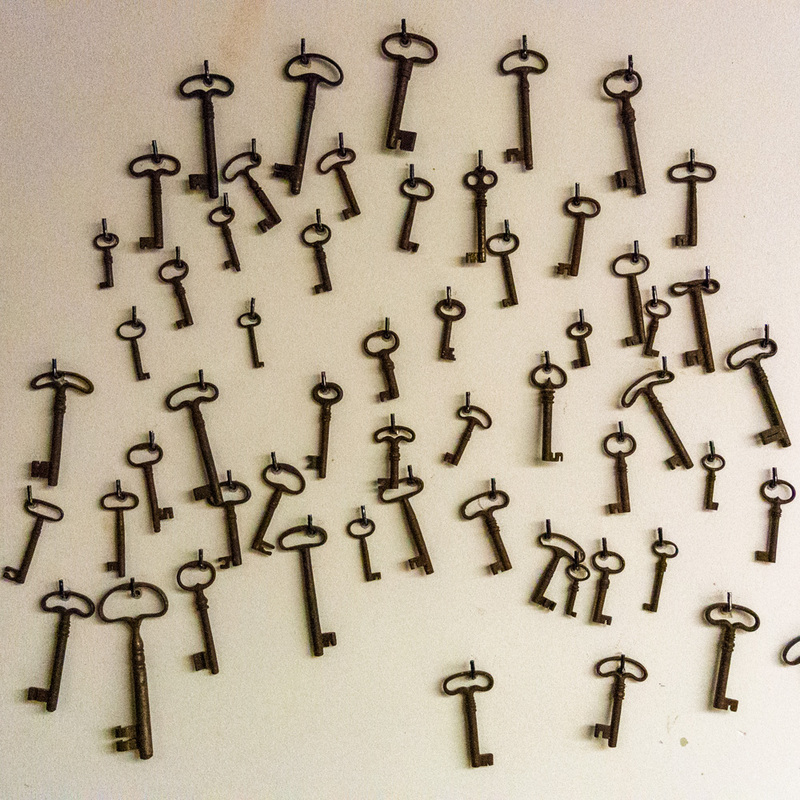 they are so very very pretty, aren’t they?